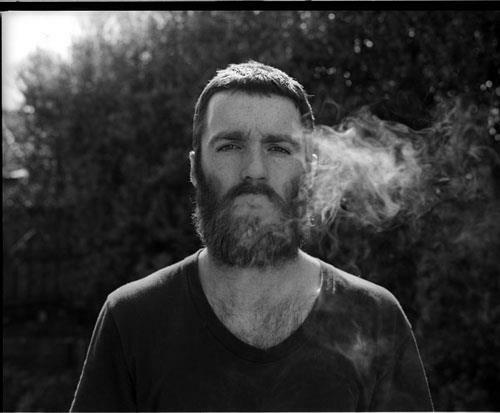 Australian crooner Chet Faker is back with a song called "Melt" that features Kilo Kish and will be on his upcoming Sophomore record. The song continues to build until the vocals of Faker reach this intense level over a great beat. That's one thing that I get into with him, he has these chill but groovy beats that hook you in. Then you add those vocals and you have the complete package. Anyway, the addition of Kilo Kish on this single tops this off in the right way and makes this song one of the best of the week. Stream below.